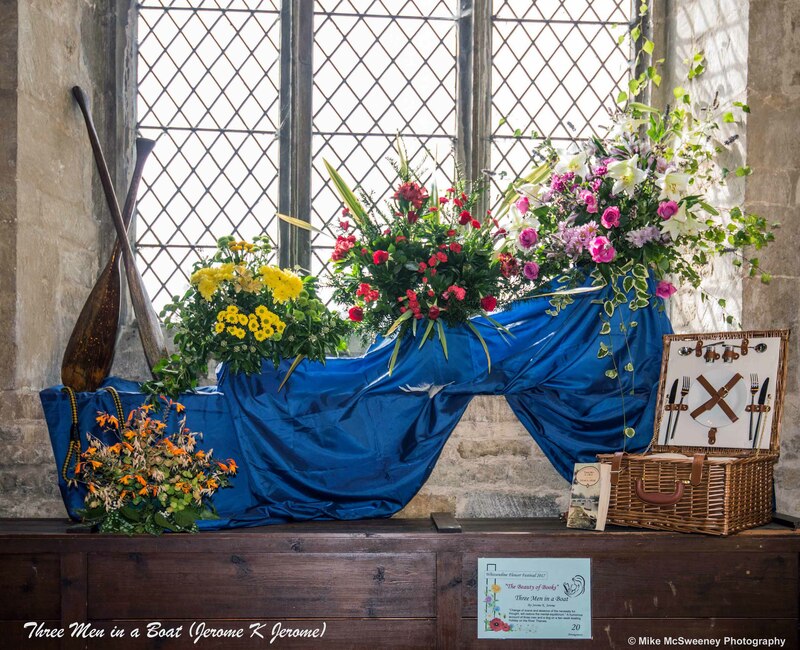 The Whissendine Flower Festival is held in St Andrews Church and is staged every other year over the August Bank Holiday weekend. The next show will be held from Saturday 24th to Monday 26th August 2019 with a preview evening on Friday 23rd. There will also be a fundraising quiz on Saturday 9th March and an open afternoon on Saturday 30th March for anyone who is interested in doing an arrangement or volunteering over the weekend. Please come along!